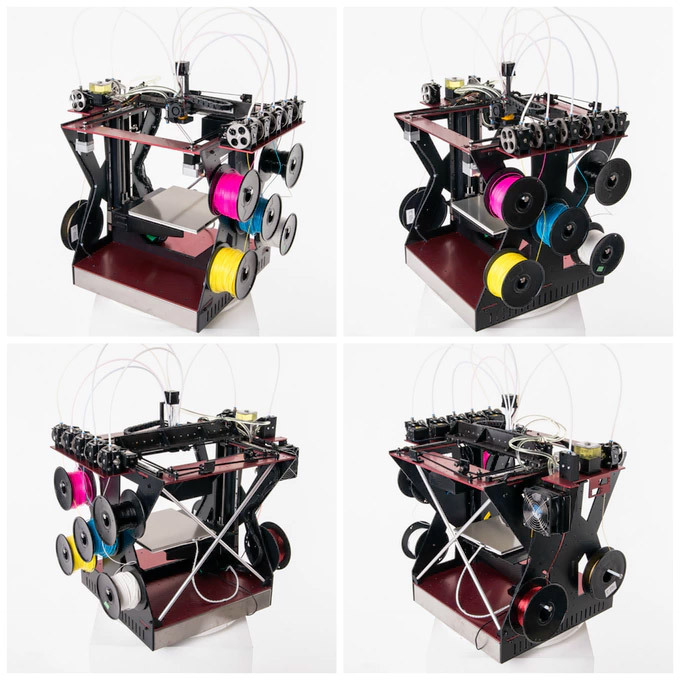 No, the RoVa4D isn’t capable of printing in four dimensions, but it still does something pretty slick. 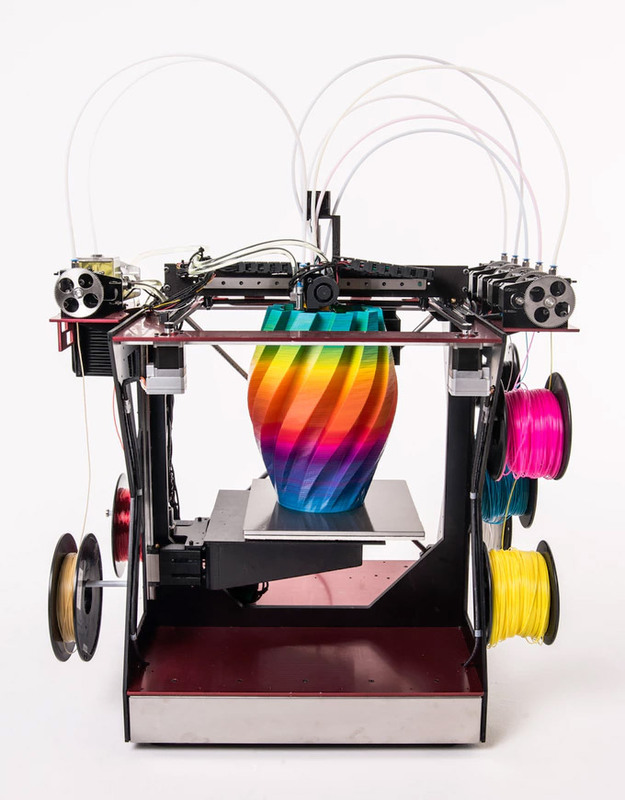 It can print objects in full color by blending multiple filament colors through a single print head. It’s unclear how precise color areas can be so keep that in mind.